So, you have a beautiful vehicle wrap that has served you well for a year or so. Unfortunately, your company recently rebranded, and the colors, fonts, and logo on your wrap are no longer consistent with the new branding. What do you do? It seems like a waste to remove a perfectly good wrap. However, you must do so in order for your organization to present a uniform appearance and to avoid brand confusion. Thankfully, Citrus Sign Studio can help you rebrand with vehicle graphics! 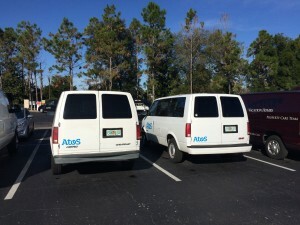 One of the most common questions we get is “how are vehicle wraps removed in Orlando, FL?” The removal process is simple if your car has been wrapped with a top-quality vinyl film. All that it takes is some experience, a lot of patience, and a heat gun or other heat source. Top manufacturers, like 3M, Avery, and Oracal, produce state of the art films that do not leave any adhesive residues when they are removed. Yet, these manufacturers provide a wide array of vinyl films, including ones that are not designed for cars. 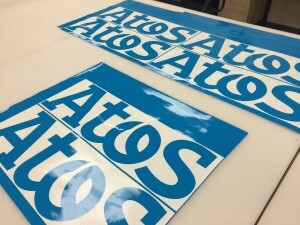 If you went with a sign maker that did not know what they were doing, you may have one of these high-adhesive vinyl films on your car. This can lead to problems. In addition to having the right vinyl installed, it is crucial that the wrap be heated to a certain temperature before it is pulled back slowly at a 45-degree angle. The film must not be yanked. Instead, we use both hands with our fingers spread open to maintain contact with most of the film’s surface as we pull it back. If the uninstaller is impatient and chooses to yank at the film, the vinyl and laminate may separate which makes the wrap virtually impossible to remove. It takes an expert touch. We strongly discourage you from trying to remove your wrap yourself. First of all, it is unlikely that you will be able to do it. Secondly, you are certain to damage your car’s paint job, which will hurt the resale value of your vehicle and leave you susceptible to rusting and other issues. Save money and leave your wrap removal to the professionals. At Citrus Sign Studio, we have the experience, equipment, training, and expertise needed to remove any old lettering, decals, or wraps and design something totally new for rebranding purposes. With our cutting edge color matching software, we can precisely render your new colors on a vibrant vehicle wrap. Our innovative large format digital printer prints your new wrap graphics directly to high-quality vinyl films. Once the wrap is ready for installation, we work with your schedule to remove your old wrap and install your new one at a time when you can afford to have your vehicle off the road. 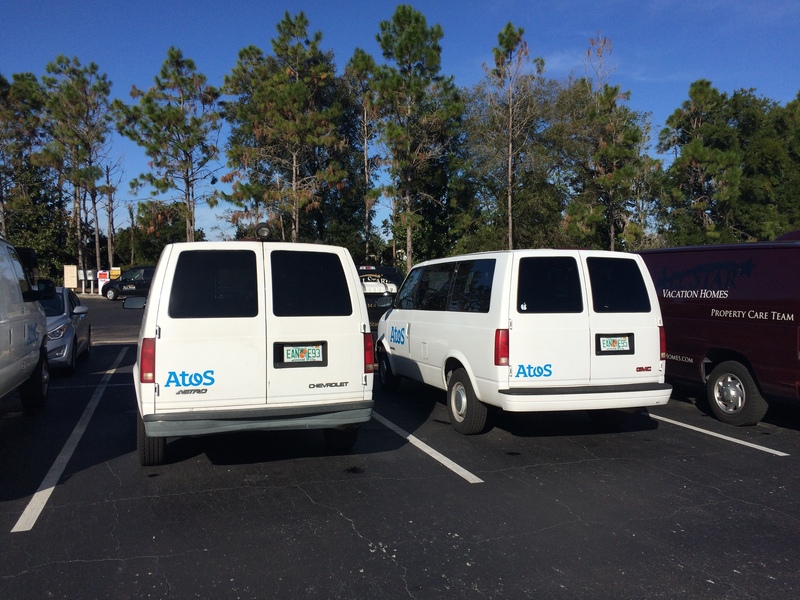 If you are ready to rebrand with vehicle graphics in Orlando, FL, contact our friendly experts today for a free consultation and quote.